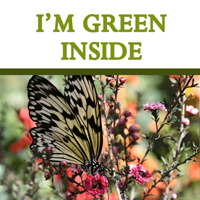 I want to take today to write about something I’ve grown to love. Hear me out mamas!! I love cloth diapers. I am unconditionally and irrevocably in love with them. (twilight lol) But really. That’s how much I love them. It’s why I flipped out about my water being muddy. And why I spend every last dime I can pull out of the couch cushions on them. And I want to spread the love. I’ve had a few people ask me about switching and will pass it along like Michelle passed it to me. It’s so much easier than you could possibly ever imagine. You just flush it down the toilet. It’s like potty-training training!!! And I guarantee if you ever try them, you will fall in love too! So… to new moms or moms to be that are reading this, I extend an invitation to you to come to my house and see my stash. I’ll come to you if you want. (friends only lol I’m not driving outside of Georgia) I’ll even drive with you to the store to show you some different kinds so you can actually see them and touch them. They are the softest soft you can imagine! 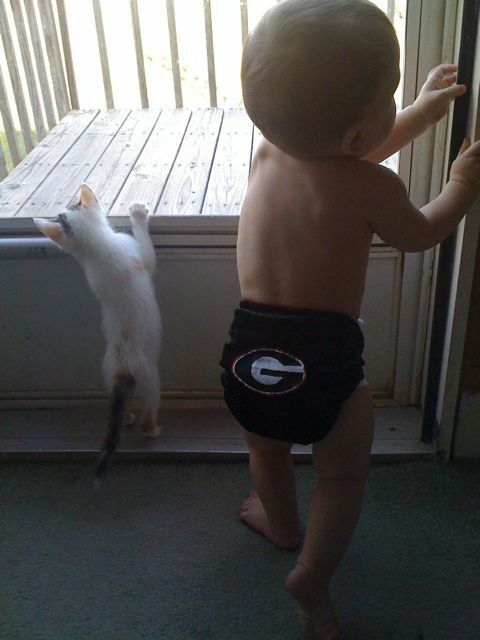 Look at my new UGA diaper!!! Fluff Friday with The Cloth Diaper Whisperer is up! 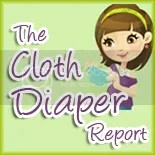 Question of the week: What is your favorite cloth diaper and why (brand, style,etc)? Leave your comment before Thursday, Sept.9th at 7pm EST.